Safe, secure, reliable website hosting – plus domain and SSL management. Custom web-based programming that solves real world problems for your organization. Accessible websites mean that all of your visitors, regardless of age or physical challenges will have a quality experience on your site. 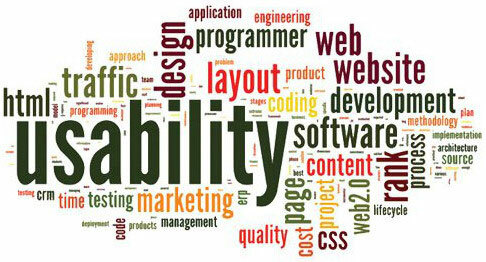 We do automated and human site testing of any site. As Internet Connections, we were the first Internet company in southern Minnesota. As VoyageurWeb, we created over 500 web sites. Our new mission as Internet Connections is to continue to provide great hosting plus new customized testing and software solutions.